Dear Santa: I hope you are reading this). 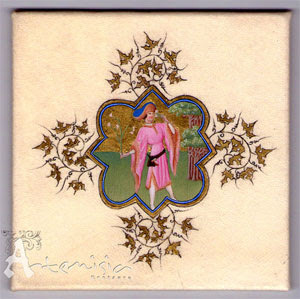 To see more beautiful illuminations and pictures of the works in progress, visit the Studio Artemisia Etsy Store. NB: All illuminations in this post ©Claudia Tulifero. Used with permission.